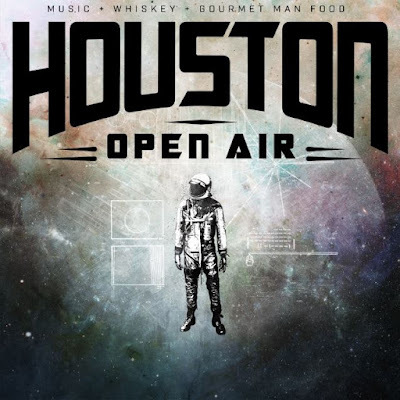 Avenged Sevenfold, Slayer, Alice In Chains, Deftones and Chevelle are among the confirmed bands for the first annual Houston Open Air. The event will be held at the NRG Park in Houston, TX on September 24-25. The full lineup will be revealed on May 16.